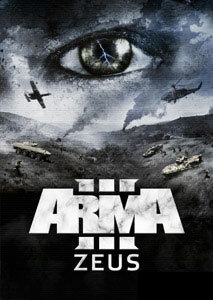 Where can I buy (a boxed version of) Arma 3? If you are planning to buy a digital version of Arma 3, please purchase ONLY from Steam or Store.bistudio.com to avoid fraudulent vendors. This is the same for people who bought Arma 3 from Store.bistudio.com, directly on Steam, or selected Deluxe retail editions. 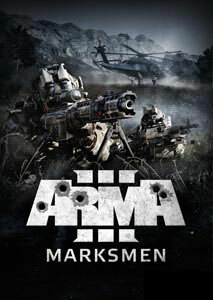 What are the system requirements for Arma 3? Please visit our system requirements overview for the minimal and recommended specifications. 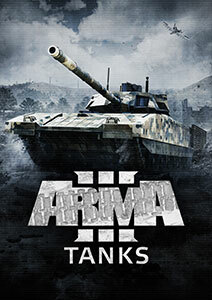 Is Steam required to play Arma 3? Yes. 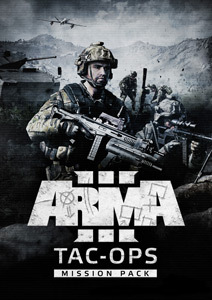 Even with the boxed version of Arma 3, you will still run the game via Steam. The game will activate at least once and update itself to the latest available version. * Please note that these languages are exclusive to the boxed version in the corresponding region. I’m new to Arma 3. What should I expect? 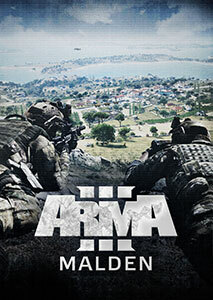 Arma 3 is a combined arms military game set in a massive military sandbox. 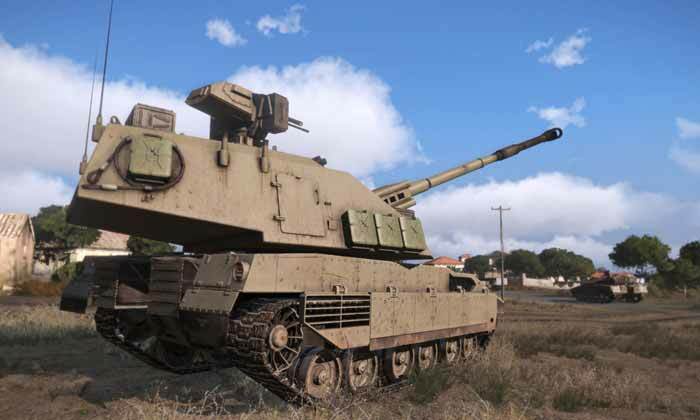 The game features the Mediterranean island of Altis (270 km²) and Stratis (20 km²), a singleplayer campaign, showcase missions, firing drill challenges, multiplayer scenarios, more than 20 vehicles and 40 weapons, a powerful scenario editor with Steam Workshop integration, and modding support. The key features are also listed here. If you are new to Arma 3, the best place to start is Arma 3 Bootcamp (available under ‘Learn’ in the in-game main menu). We also recommend you to check out the official Community Guide video series, which covers some of the basics in Arma 3. How do I know if Arma 3 received a game update? We will communicate large new updates on our social channels [Facebook, Twitter], via Steam announcements and on dev.arma3.com. All updates will automatically download and install via Steam. We have set up a dedicated Feedback Tracker where you can report errors and game bugs. Our forums are designed for reaching out to other players. Also, be sure to keep track of our Dev Hub page for all the latest development intel. 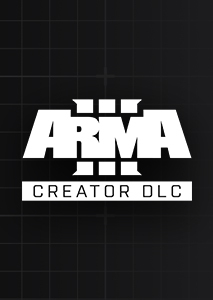 What is Arma 3’s Dev-Branch? If you follow the Arma 3 Dev Hub, you will see that a lot of posts are targeted at ‘Dev-Branch’ users. What is Arma 3’s Dev-Branch? There’s also a version of the game which we update daily: Dev-Branch. If you're interested in the freshest developments, fixes and additions, you can opt in via the Steam client. Right-click Arma 3 > Properties > BETAS tab > select Development Build from the drop-down (no access code needed) > let the game update. The Development Build is an experimental and largely untested version that contains data directly from individual team members as they work. Sometimes a part of this version can be completely broken. Do not use this branch unless you would like to participate testing or are otherwise interested in it. Also, in case you use a limited bandwith Internet connection, please be aware that this branch is updated daily with hundreds of megabytes. We thank those who do and who have helped us catch errors ahead of big releases. Check out the Dev-Branch changelog on the forums, and discuss the version here. Reporting issues is preferred via our Feedback Tracker. Main branch updates are the culmination of 'dev-branch' versions, community testing and internal QA. It is the recommended version for most players. Please contact our customer support staff at support@bistudio.com. For issues related to Steam services and purchases, please contact Steam support. 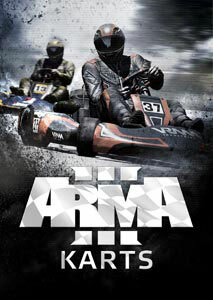 Is there a demo for Arma 3 available? There’s no demo available for Arma 3. 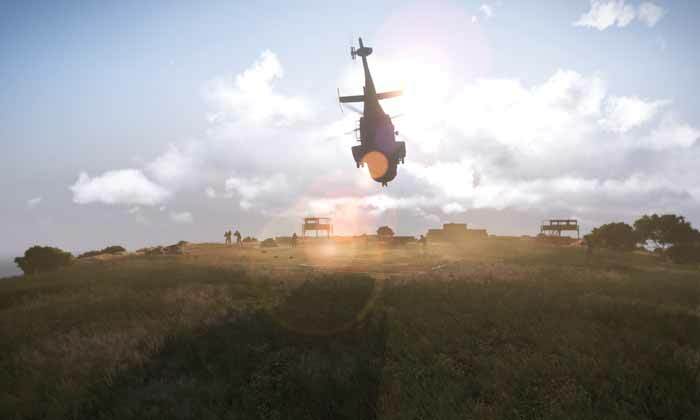 Can I take screenshots or make videos of Arma 3? Yes, the same guidelines apply as to our other games with regards to copyrights. We encourage you to share with others how great Arma 3 looks. Steam even has in-build functionality to do this. I want to host a multiplayer server. What do I do? For a standard (listen) server, go to the Multiplayer menu. Select New to create a new server on either LAN or the Internet. Select the desired scenario and server parameters and confirm. Arma 3 also supports Dedicated Servers for greater performance. Visit the Community Wiki for details. How many players can join a server in Arma 3? This depends on the scenario that is selected. While there are no technical hard-limits, reasonable maximum player counts depend on the server hardware and available bandwidth. Typical scenarios cater from 2 to 64 players. Why can’t I connect to certain multiplayer games? This may be caused by several things. You may be running a different game version (e.g. servers on the experimental development branch), or servers may require the use of certain (user-generated) add-ons and mods. Finally, there may be connection problems between you and the server due to firewalls or other obstacles along the way. 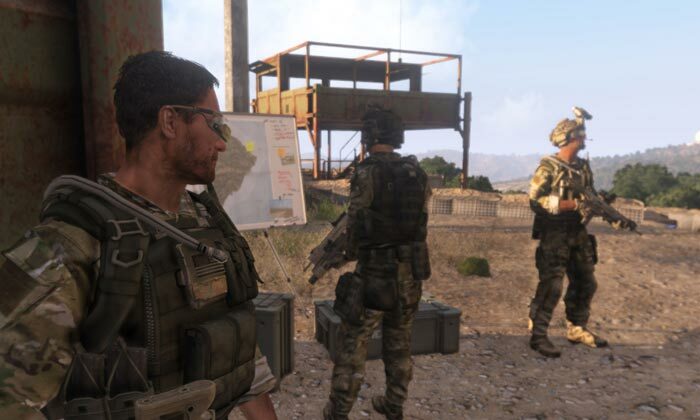 Steam Workshop is a functionality on Steam which enables you to play and share user-created Arma 3 scenarios and addons with the entire Steam Community. 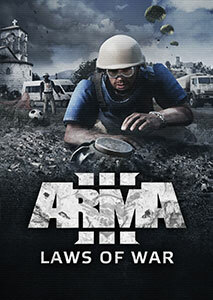 Where do I find the Arma 3 game manual? You can download the manual here. It is also located as a PDF in the Arma 3 installation folder on your PC (language depends on the language selected in your Steam client). 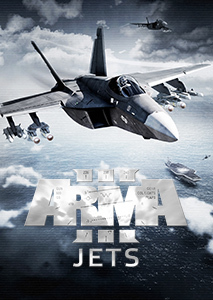 Where can I download Arma 3 wallpapers? 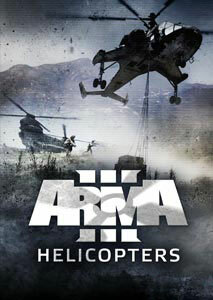 The official wallpapers for Arma 3 are available for download here. Please try to search our forums for answers to your questions. You can also contact our support staff at support@bistudio.com.